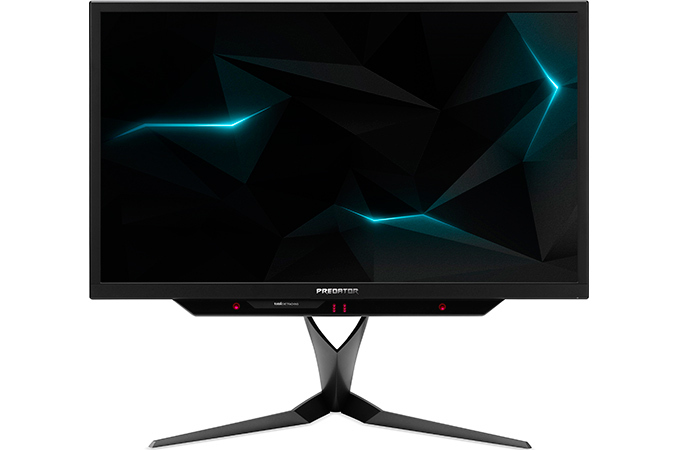 At its annual Next@Acer event, Acer formally introduced the Predator X27, its new flagship gaming display. 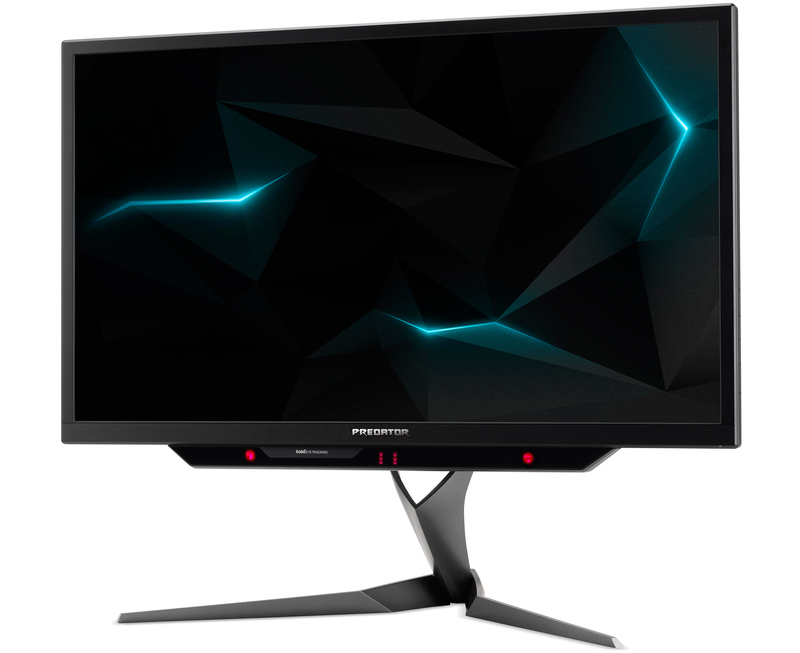 The company's first HDR monitor, the Predator X27 is Acer's implementation of NVIDIA's prototype HDR monitor design, which we first saw back at CES 2017. So like NVIDIA's prototype, Acer is aiming for the top with this monitor, offering 4K, HDR, a wide color gamut, and a high refresh rate all in a single display. Unfortunately for those of you eager to shell out for the Rolls-Royce of gaming monitors, you'll have to wait a bit longer; Acer is not announcing a release date or a price at this time. Any idea if this display has the option of using DSC (Display Stream Compression) instead of 4:2:2 Chroma Subsampling for 4K UHD (3840×2160) at 120 Hz with 10-bit color and HDR? As far as I know (and to be clear this is based off of the NV prototype), only 4:2:2 is available. DSC is not used/not an option. Would you get 4:4:4 when you drop the refresh down to 96hz? Or what about 60hz?